The EMX-6 covers a huge 36 square metres and rounds out the top end of our EMX range of inflatables. 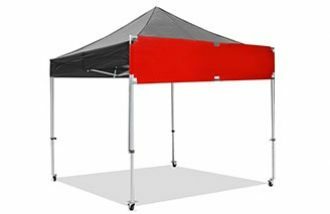 Weighing only 25kg when packed down, this practical and lightweight structure is ideal for fast setups, unique event presence and versatile usability. 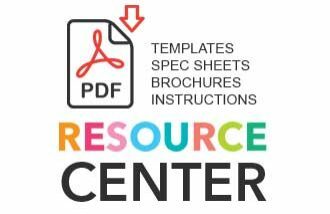 A perfect blend of inspiration and creativity, the all new Extreme Marquees EMX Series high pressure inflatables will turn heads at any events. Advanced technology means the new EMX series is light, compact, fast to set up and importantly strong and sturdy in design. 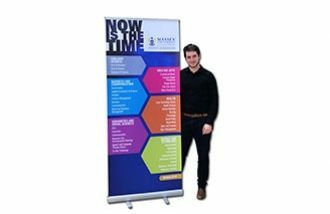 The EMX marquees symmetrical and streamed lined design makes it one of the most elegant promotional structures in our range. 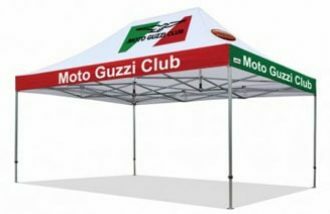 Highlighting the high quality fabrics, meticulous craftsmanship and detailed design elements, the EMX series provides the perfect branded solution for your next event. 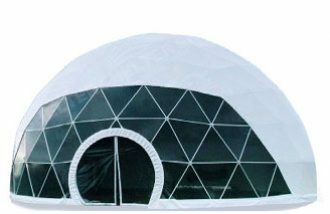 The strength of this structure comes from an internal tube, encased in a special lightweight advanced webbed fabric that enables a high internal pressure to be achieved. This high pressure means great strength and rigidity can be achieved resulting in a very stable structure in adverse weather conditions.